Rio Tinto has handed global industrial leader General Electric (GE) a five-year contract to provide maintenance services and support for its vast locomotive network in the Pilbara region of Western Australia. The agreement will see GE apply its expertise in locomotive service to enable more rapid access to material and parts, reducing downtime and enhancing fleet reliability. 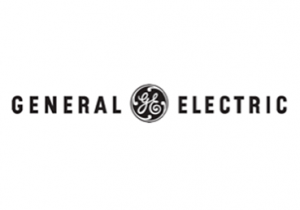 Commenting on the agreement, GE’s Commercial Leader for Transportation in Asia Pacific, Dwight Van Roy, said the partnership was a “unique industry collaboration” that would bring shared best practice with the spread of enterprise risk. “Working inside Rio Tinto’s maintenance workshops in Karratha and Cape Lambert, we’ll have direct line-of-sight to daily operations, and be able to respond right away to issues and advise in areas we can optimise,” Mr Van Roy said. 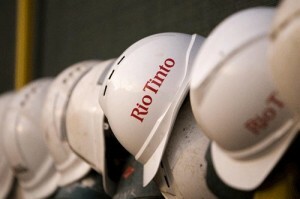 Rio Tinto’s Rail Maintenance general manager, Jen Mackenzie, said the agreement strengthened the fruitful relationship that the two companies built over the years. “This partnership was able to happen because of the strong levels of trust that has been built between GE and Rio Tinto throughout our years of working together,” Mr Mackenzie said.